When looking for that first car try Expert Auto as we are a Buy Here Pay Here Car Dealership in Clinton! We have a large selection of reliable and affordable vehicles to choose from as well. 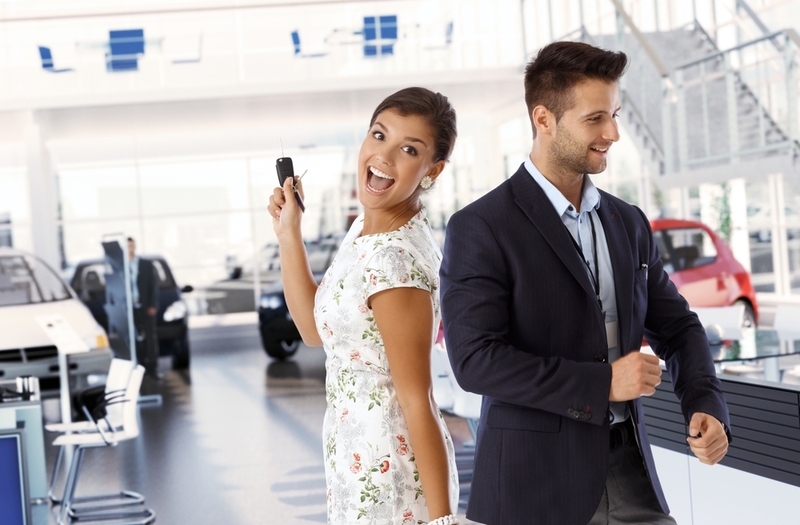 Contact our helpful Expert Auto team about our Buy Here Pay Here Car Dealership in Clinton at (866)429-0970, you could be driving home in a new vehicle today.